Does your dad have a favorite soda or beer? 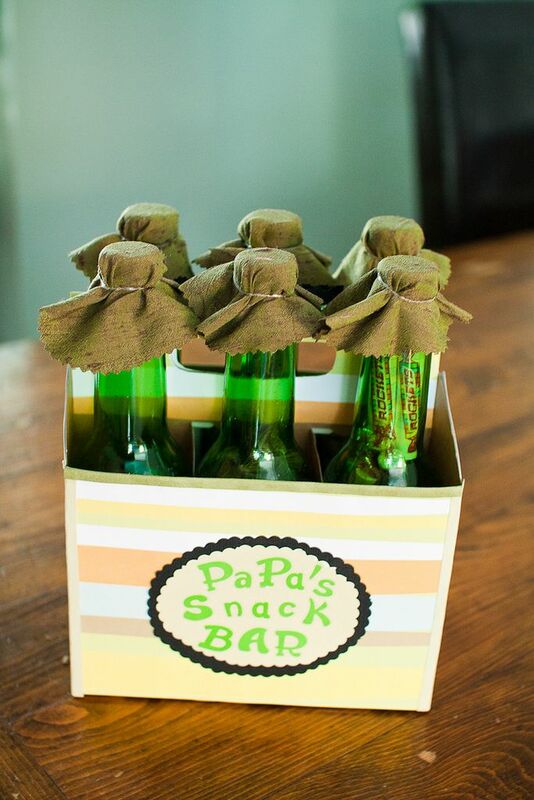 If so, this papa’s snack bar might be the perfect father’s day gift this year. This craft is incredibly simple to make, and your dad will be sure to remember it for years to come!